​When a Natural Disaster Hits? If you have a home or commercial property that was the target of this latest storm, then contact us. 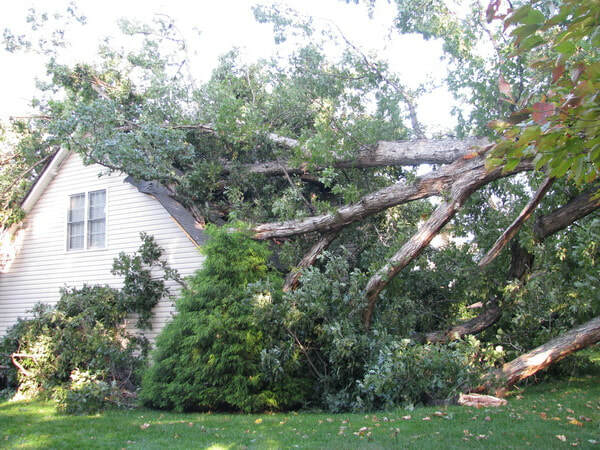 We provide Storm Damage Debris Removal and Downed Tree Clean Up Removal in the Hickory NC Unifour area. Whether it is heavy snow, hurricane force winds, tornados, lightning or intense flood rains, our emergency service team is here to get you and your property back to normal. ​Providing Storm Damage Debris Clean Up and Downed Tree Removal to Hickory NC, Conover, Newton, Bethlehem, Lake Hickory, Lookout Shoals Lake, Lenoir, Granite Falls, and Statesville North Carolina.